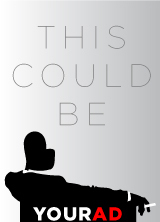 Two seemingly ordinary young girls meet on the school playground at lunchtime and realize they’ve got more in common than meets the eye: some weirdly unbelievable experiences in lands beyond the imagination. 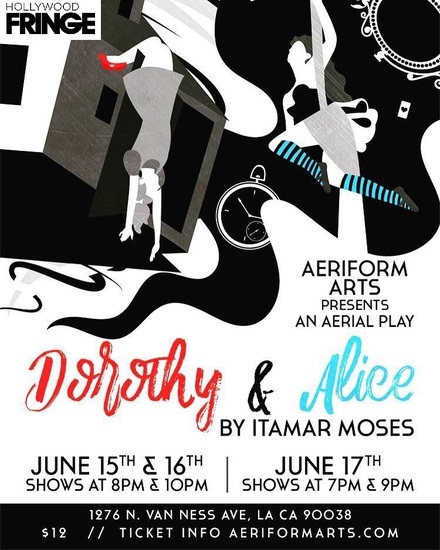 Follow Dorothy and Alice down a magical, mysterious memory lane as they share the hopes and dreams that guided their journeys home in this whimsical aerial adaptation of Itamar Moses’ one act. It’s a fanciful Fringe fantasy featuring the mischievous inhabitants of Oz & Wonderland and gravity-defying aerial artistry on silks, trapeze, lyra, hammock and more.